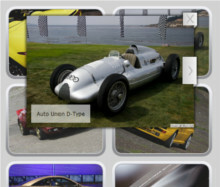 Hi, How do I allow my menu to appear over the gallery animation not behind it? 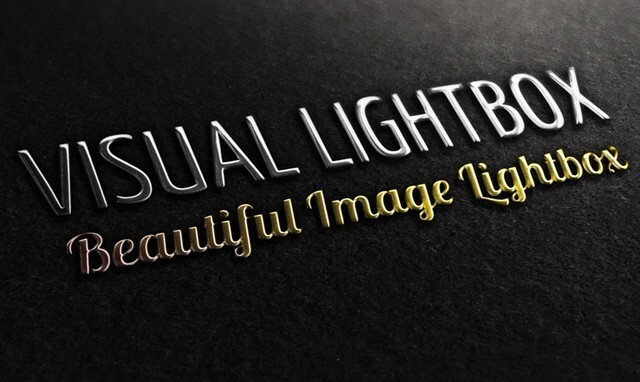 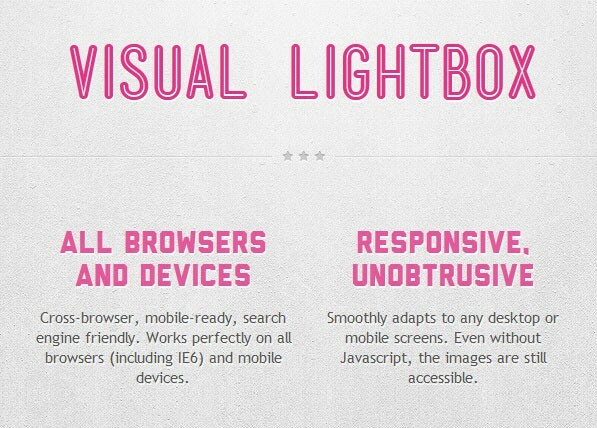 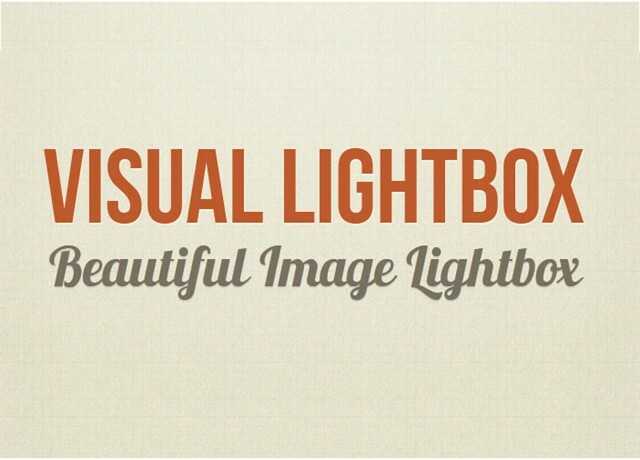 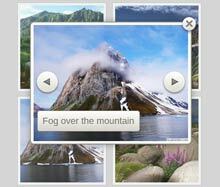 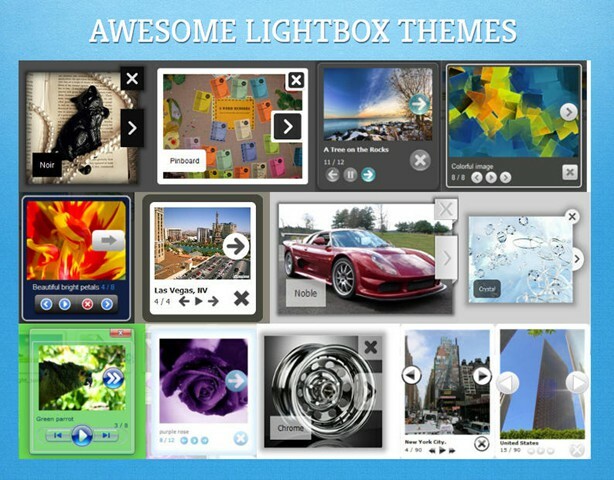 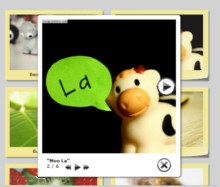 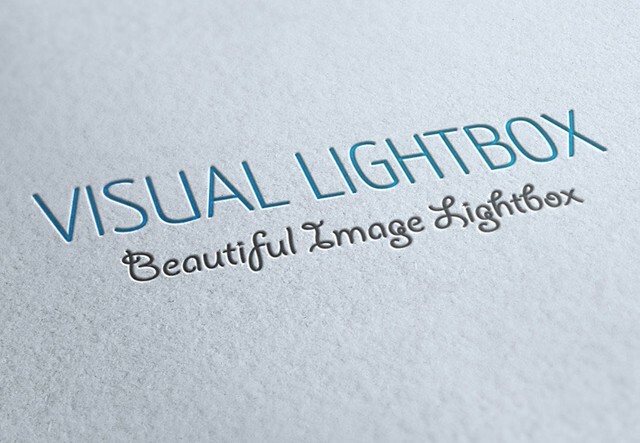 I found 2 products: VisualLightBox and VisualSlideShow. 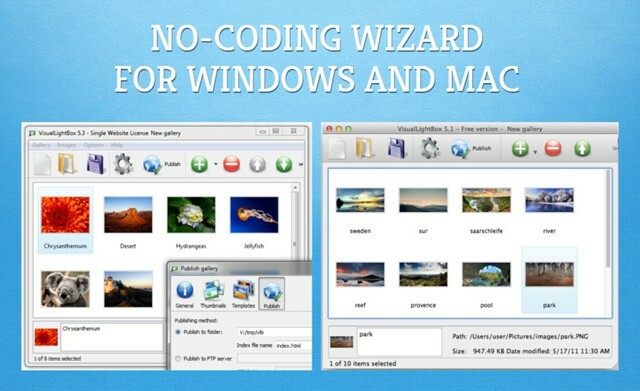 It seems that both applications are products of your company.